THE INSTALLATION PROCESS – STEEL VERSUS CERAMIC COATINGS. From what we have gathered, Ceramic Coatings are simply a slightly pumped up version of paint. Ceramic fillers and a few other ingredients make up this new wonder product, a product which is “warranted “to last 25 years. However, 25 years have yet to pass so as to be able to see if the warranty could possibly hold up. So, do you plan to wait the 25 years or would you rather a product that isn’t just covering over what you already have? And what if Ceramic Coatings were priced at about the same price as MAXWALLPRO’s Steel Siding System? How can you argue that a product that is applied like paint could possibly have the superior qualities of a product that is steel? Ceramic Coatings claim that they reflect the sun’s rays because when applied to a building it is 3 times thicker than conventional paint. Whereas, MAXWALLPRO’s Steel Siding System and its Kynar coating repels 77% of the sun’s rays, coupled with our Radiant Barrier insulation you can see up to 40% energy savings on a yearly average. This is especially true in the south where the summers are brutal. Installation is the biggest difference between these two products. The preparation and application of the Ceramic Coatings is much more Labor intensive, with much larger room for error. Moisture is Ceramic Coatings biggest enemy. If water were to get under the coating it can become compromised. But first, the ground must be trenched around the home and then a fungicide and a pesticide must be applied. When this is completed all cracks larger than 1/16th of an inch must be sealed, which means the home or building will be covered in chemicals before the primer is even applied. The primer, which is very sticky, acts as an adhesive to hold the next two applications of the Ceramic Coatings. The process is now complete. 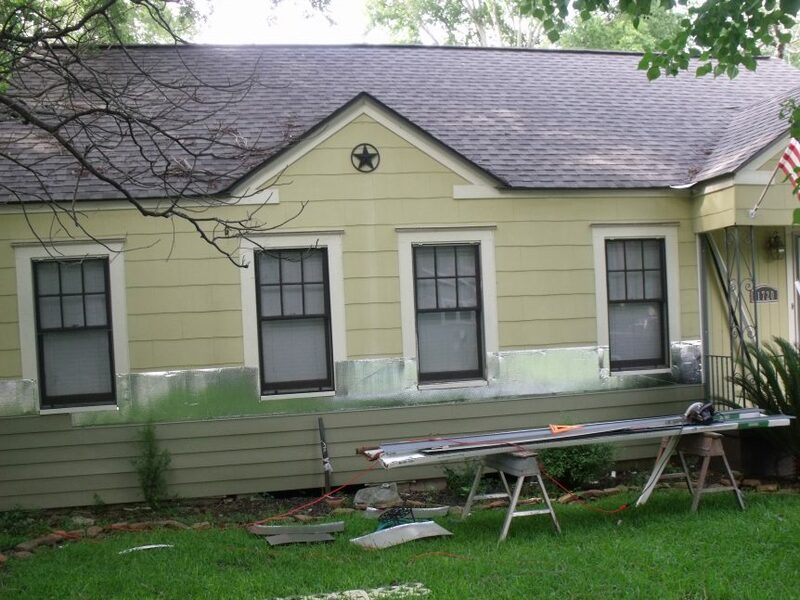 In the case of MAXWALLPRO’s Steel Siding Systems our factory trained professionals begin by removing any old vinyl siding if needed, inspecting for wood damage, and replacing any rotten or broken wood if needed. Next the application process begins, Radiant Barrier is installed, the starter base is applied, panels go on, then all caps and flashings go on as needed throughout until the project is tight. Once it is all completed, the customer signs a completion certificate stating they are completely satisfied with the project. In review, these are a few of the major differences between Ceramic Coatings and MAXWALLPRO’s Steel Siding Systems. Please take this into consideration when deciding what to choose for the exterior of your home or building. Thank you for reading and good luck with whatever path you choose. P.S.!!! – GO to our Contest Page and enter for a chance to WIN 1,000 square feet of our Steel Siding System, a $ 10,000.00 value!